We offer a full range of high quality and comprehensive dental services for you and your entire family, regardless of age. Your smile is unique! That’s why we develop customized treatment plans to meet your individual needs. Our team works hard to make your experience enjoyable in a calm and comfortable environment. Have a relaxing visit with us! 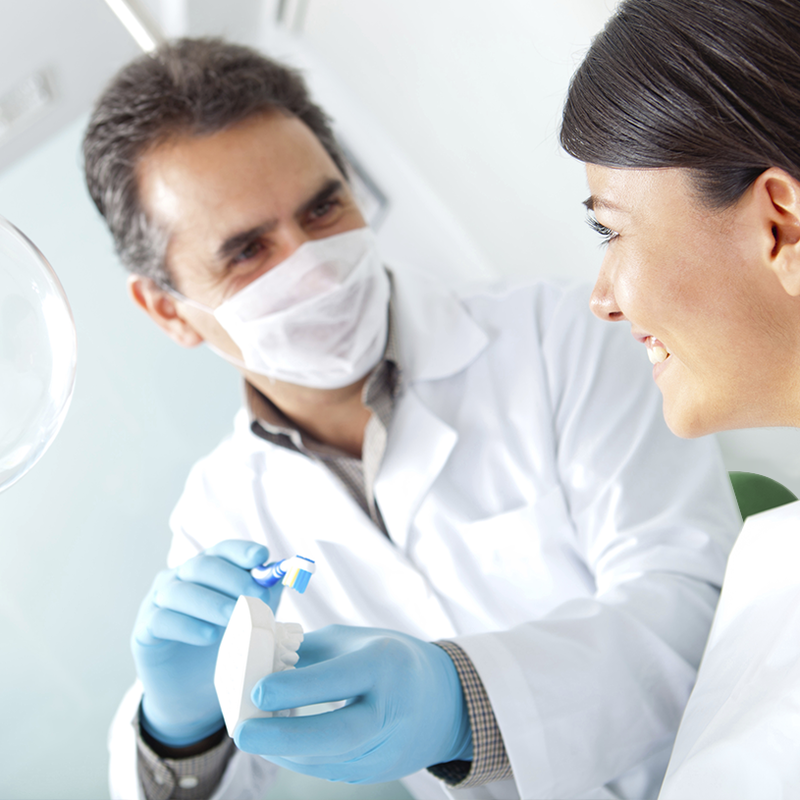 Our highly trained and dedicated team of dentists, hygienist and dental assistants are ready to help you with all you dental care needs. 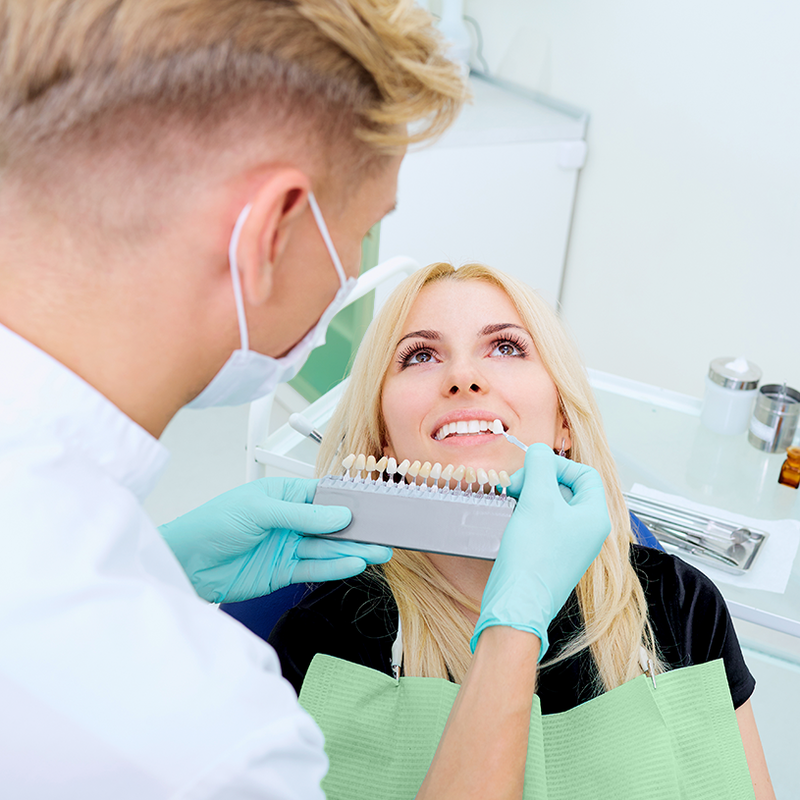 We will help you maintain good oral health by stopping problems before they take hold in your mouth. 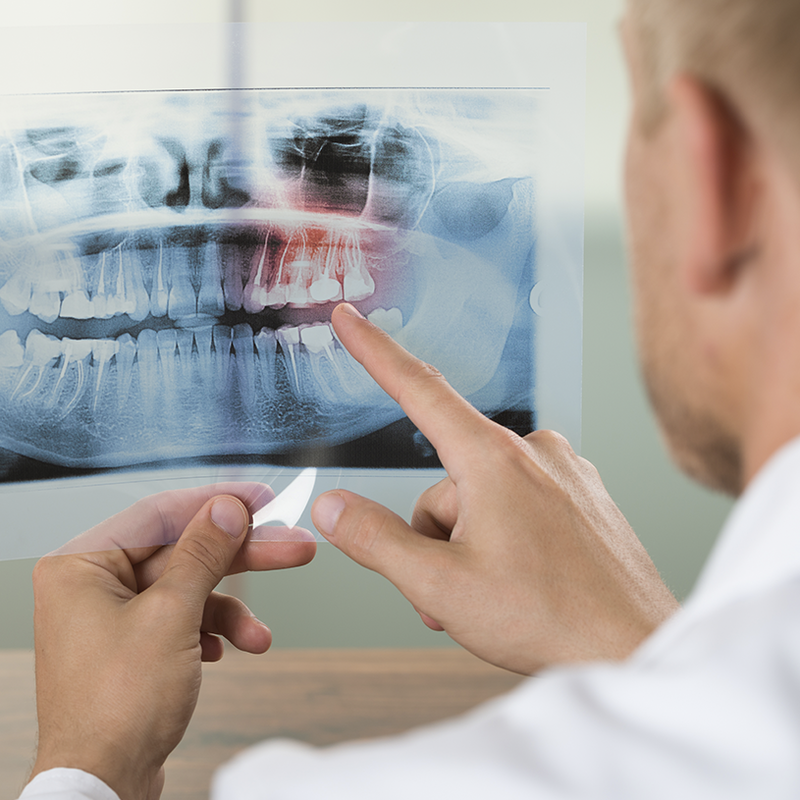 We offer dental exams including diagnostic images and professional teeth cleaning as well as other preventive treatments such as sealants, if needed.